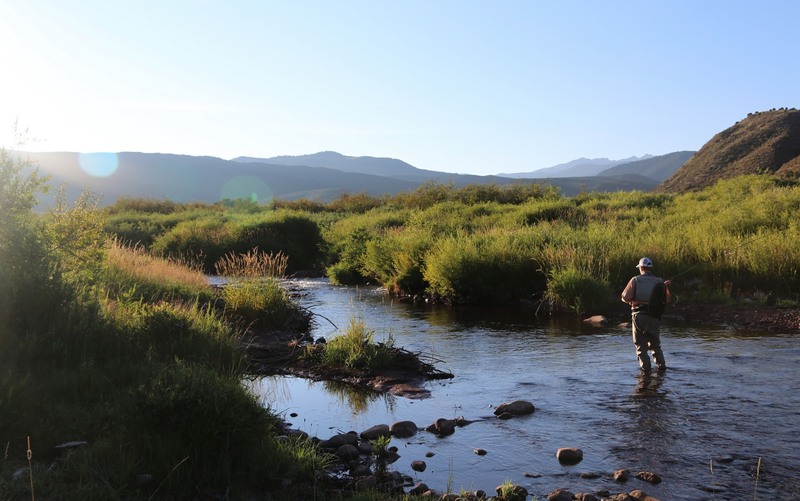 Eagle County’s Open Space mill levy, which helped pay for the acquisition of Hardscrabble Ranch in 2017, has been extended until 2040! Photo Credit: Mirr Ranch Group. On election day, the county voted to continue the Eagle County Open Space program until 2040, ensuring that we work as a community to continue protecting Eagle County’s diverse wildlife, preserve more of our natural wonders and, river corridors without raising taxes. Issue 1A extends the existing open space tax beyond its scheduled termination in 2025 for another 15 years. Referred unanimously by the Eagle County Commissioners, 1A will allow the county to protect wildlife and preserve the county’s natural wonders for generations to come. Over 80% of voters in Eagle County voted “yes” on 1A. 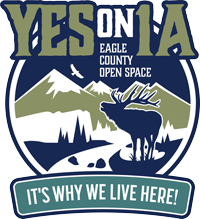 Go to Vote4openspace.org to learn more about what the passage of 1A means for our community.